Thanksgiving Day, Black Friday, and Cyber Monday mark the official start of the holiday sale period. During this season, how can brands boost customer satisfaction and increase their sales? Every year, millions and millions of shoppers visit their favorite stores or go online to avail exciting holiday promos. For retailers, therefore, this period is crucial. Granted, the holidays would give you rich opportunities to increase sales and acquire new customers. But to enhance the customer experience, you need to plan carefully so you can outshine your competitors. Here are five tips that will boost customer satisfaction and help you secure more sales during the holidays. Many customers associate holiday shopping with big crowds and endless walking. Needless to say, it’s far from being a comfortable experience, but interested buyers are always willing to go through this hassle if you’re offering something worthwhile. So make it a point to give them your best products and services. You may also make these promos available on your ecommerce website for customers who prefer online shopping. Or better yet, think of ways to build an effortless customer experience. For example, you may provide snacks or drinks and comfortable chairs for in-store shoppers. Freebies such as gift bags and greeting cards can also go a long way in making customers even happier. Black Friday marks the beginning of the busiest shopping season of the year. 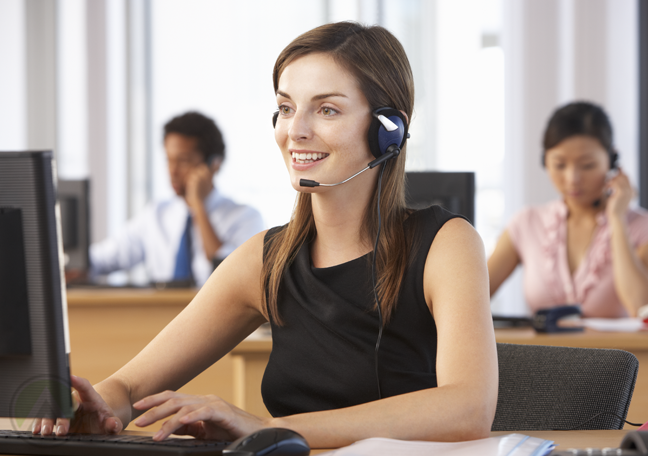 And with the increase in purchases comes a higher demand for fast and reliable customer support. 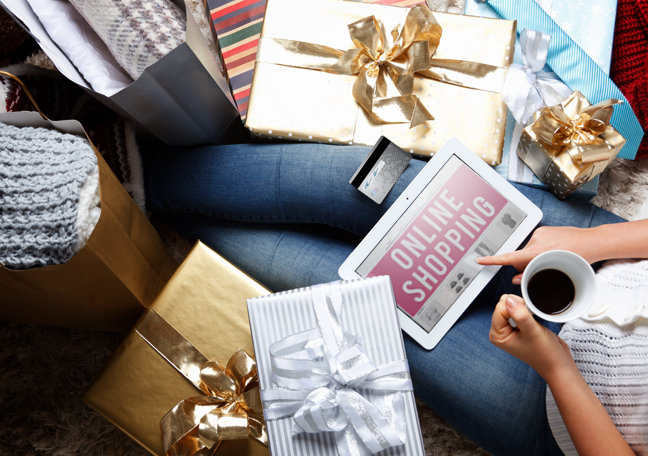 Brands must be able to respond to all queries and solve issues efficiently to provide a memorable holiday shopping experience to customers. This is an impossible mission if you’re understaffed. If you’re outsourcing customer service to an external provider, be sure to orient them about your holiday strategies for dealing with transaction surges. 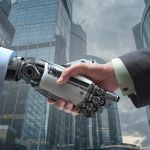 This will allow them to hire more agents, rearrange work schedules, and acquire additional resources beforehand. You may also want to consider hiring virtual workers to handle the extra workload. 3. Focus on your mobile channels. Consumer behavior is changing along with the proliferation of mobile devices. Last year, 57.2% of Black Friday web traffic were from mobile. For Cyber Monday, the figure was 49%. These numbers indicate that most customers use handheld gadgets for online shopping, and this trend is expected to continue. This means brands need to be active on their mobile support channels, including email, social media, and live chat. If consumers are using their phones and tablets to shop, they might also need immediate assistance via mobile. 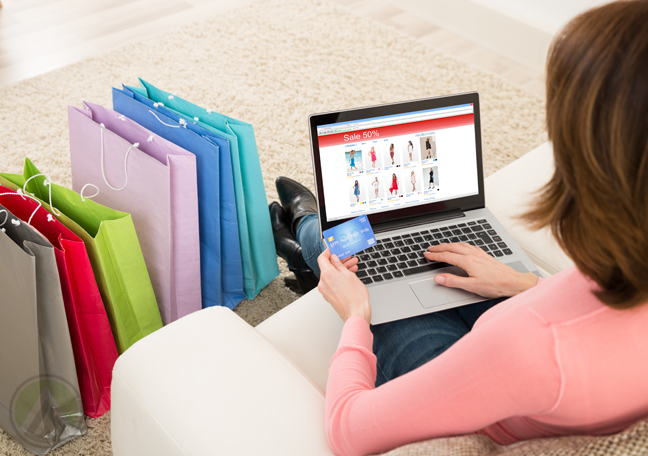 Watch these touchpoints closely to be able to accommodate your online buyers. 4. Optimize your ecommerce platform. Customers’ growing preference for mobile shopping means brands must optimize their website. All features, especially your mobile payment services, must be fully functional. Additionally, focus on speeding up the checkout process to eliminate all factors that may discourage a customer from proceeding with the transaction. 5. Interact with customers via social media. During the holiday sale season, customers are busy with their phones. They may be looking up prices and reviews online or sharing photos of themselves on social media. Make sure you have a team who’s ready to engage with them. Through real-time interactions with customers, you can offer assistance, promote your products, and encourage more of your followers to avail your promos. 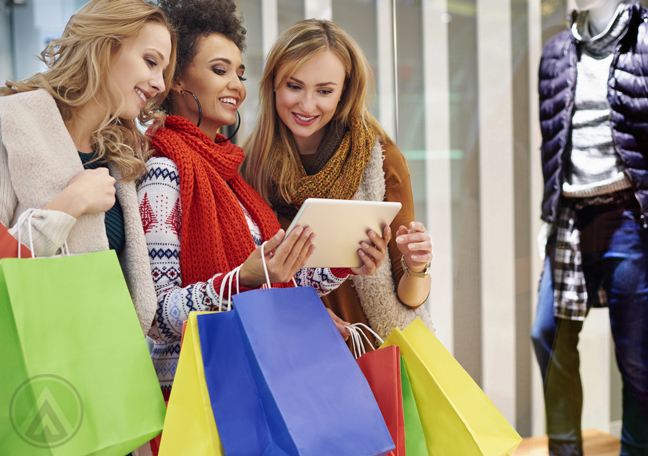 An active presence on social networks, especially during holidays, can help you boost customer satisfaction and enhance buyers’ holiday shopping experience.